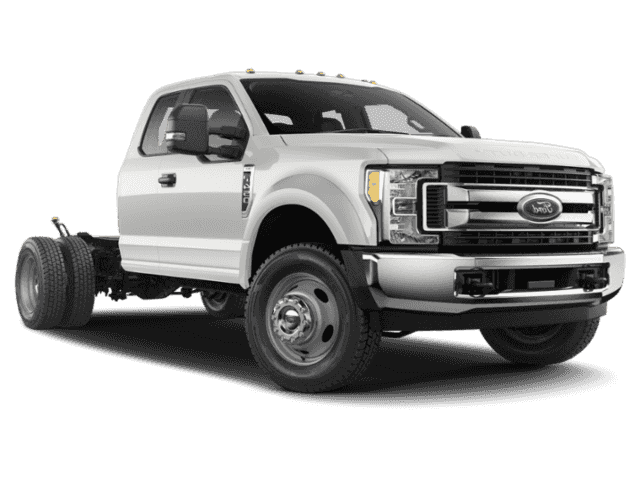 $2,731 off MSRP! 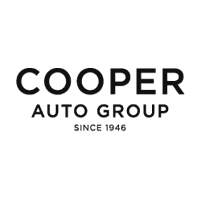 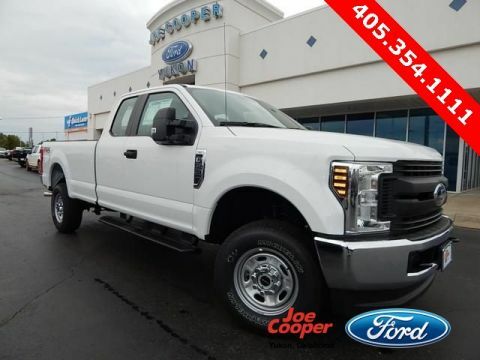 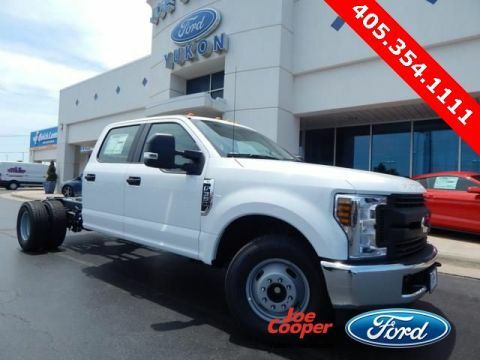 Joe Cooper Ford of Edmond is delighted to offer 2019 Ford F-350SD XL in Oxford White with Med Earth Gray Vinyl. 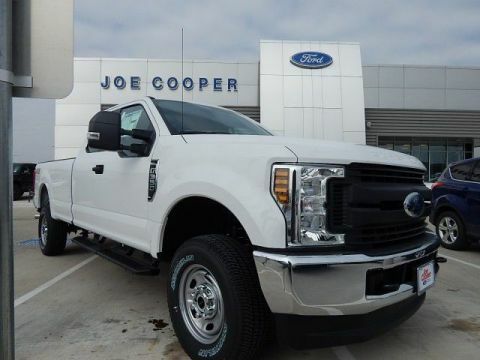 Well equipped with: CNG/Propane Gaseous Engine Prep Package, GVWR: 14,000 lb Payload Package, Heavy-Service Front Suspension Package, Order Code 640A, Power Equipment Group (Power Front & Rear Side Windows and Trailer Tow Mirrors w/Power Heated Glass), XL Value Package (Chrome Front Bumper, Radio: AM/FM Stereo/MP3 Player, and Steering Wheel-Mounted Cruise Control), 110V/400W Outlet, 17" Argent Painted Steel Wheels, 3.73 Axle Ratio, 4 Speakers, 4-Ton Hydraulic Jack, 4-Wheel Disc Brakes, ABS brakes, Air Conditioning, AM/FM radio, AM/FM Stereo, Brake assist, Delay-off headlights, Dual front impact airbags, Dual front side impact airbags, Dual rear wheels, Extra Extra Heavy-Duty Alternator (240 Amp), Front anti-roll bar, Front Center Armrest w/Storage, Front reading lights, Fully automatic headlights, HD Vinyl 40/20/40 Split Bench Seat, Limited Slip w/4.30 Axle Ratio, Low tire pressure warning, Outside temperature display, Overhead airbag, Overhead console, Passenger cancellable airbag, Passenger vanity mirror, Platform Running Boards, Power steering, Rear anti-roll bar, Split folding rear seat, Tachometer, Telescoping steering wheel, Tilt steering wheel, Traction control, Trailer Brake Controller, Trip computer, and Variably intermittent wipers.